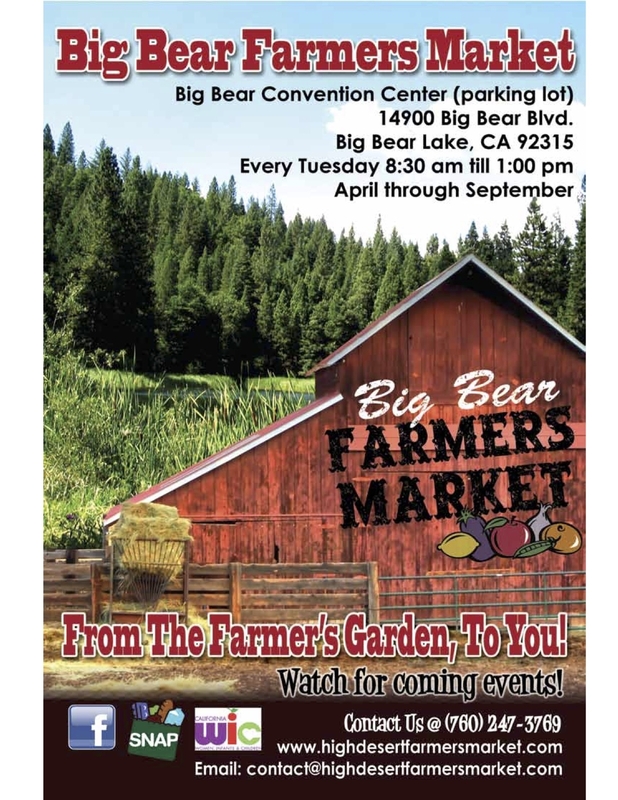 The 48th Annual Big Bear Lake Oktoberfest Will Come to Life on Saturday, Sep. 8th to Begin it’s 9 Week Run! We’ll once again have all our old favorite contests and maybe a few new ones. Past Big Bear Lake Oktoberfest queens have lifted and carried an average of 80 pounds in full beer steins. Some queens have carried more weight in beer steins than their own body weight. A contest unlike any other in the country, the Oktoberfest queen works hard for her title, chosen by how many one liter beer steins she carries. 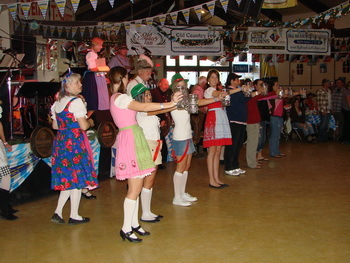 The Queen Stein Carrying contest has a been a part of the Big Bear Lake Oktoberfest since it began in 1971 and is one of the highlights of the eight-week festival. 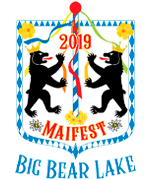 The contest was fashioned after a tradition in the beer tents in Germany in which the bar waitresses actually carried beers in one liter steins to the tables, often carrying up to five steins in each hand… and they continue to carry all day/night long. The world record holder for carrying beer steins is a former Big Bear Lake Oktoberfest queen who still resides in Big Bear. Bonnie Kelso successfully carried 21 one-liter steins, or approximately 105 pounds. In 1974, shortly after her record-setting carry, a challenge came from the Lowenbrau Brewery in Germany. They could not believe that an American had carried that many steins at one time. Bonnie was flown to Germany, where she once again successfully carried 21 steins. It was a good day for the Americans. The Big Bear Lake Oktoberfest queen is crowned the fifth weekend of the festival after competing in two preliminary events and the semi-finals. Each girl must pick-up the steins, carry them a distance of 20 feet and set them back down without spilling more than three ounces out of any one stein. The contest runs for four Saturdays. It is not unusual for the contestants to carry three times in one evening by the finals, this year set for October 8th, 2016. Big Bear’s 48th Annual Oktoberfest will once again feature a beer drinking contest when the festival kicks-off in September. However, this beer drinking contest has a definite twist. The Safe Slam pits festival-goers against each other to see just who is the fastest beer drinker… the beer will be a non-alcoholic beer. The beer drinking contest was traditionally the festival’s favorite contest until it was discontinued in the mid 80s. Beer drinkers who were up for the challenge would ‘slam’ a one liter beer from an Oktoberfest beer stein. The fastest drinker won a T-Shirt and a dance with the Oktoberfest Queen. The Safe Slam will be held every Saturday evening after 8:00 pm with similar rules. Winners will receive a complimentary Oktoberfest beer stein. The event is timed and logged. Each weekend’s winners are invited back for the championships to be held the 8th weekend of Oktoberfest, October 27th, where the 2018 Safe Slam King and Queen will be crowned. 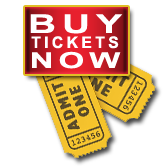 A tradition at the Big Bear Lake Oktoberfest since the festival first opened its doors in 1971, these two contests are free to guests. Both contests are held three to four times a day (times vary depending on entertainment schedule). Log Sawing consists of two-person teams who use an old-fashioned large sawtooth saw. The team that cuts the log the quickest wins. Team contests include Men, Women and Hansel & Gretel (Man & Woman mixed). Stein Holding is a test of strength. Each person holds a filled one-liter beer stein in their hand with the holding arm stretched out. He/She who holds the longest wins. Records show that our all time standard was set by one ERNIE ACHOA in 1995. Ernie’s time was 18 minutes, 33.9 seconds and that record still stands today.